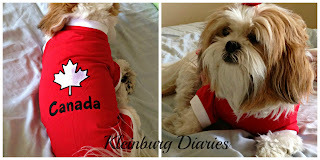 As you might already know, we have a four-legged daughter (a.k.a dog) and her name is Kiara, however I didn't have a chance to properly introduce her. 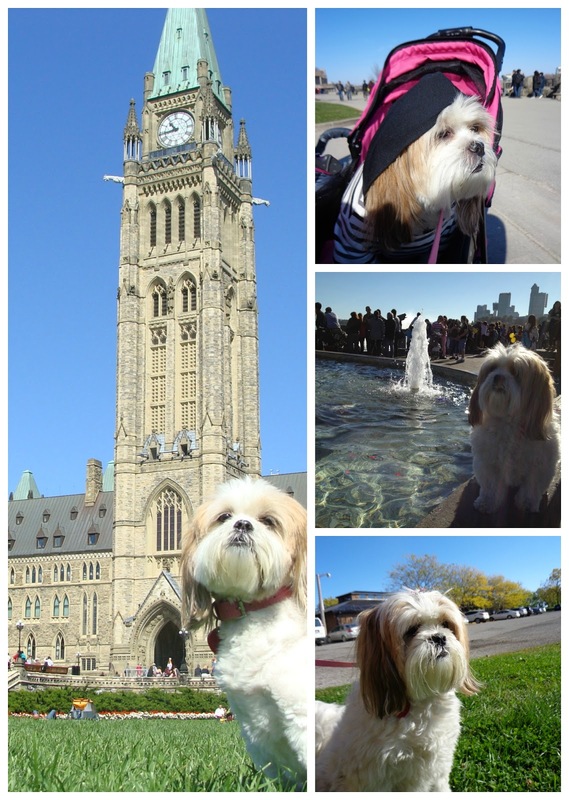 Kiara is a 9-year-old Lhasa Apso who loves to play, walk the neighbourhood and travel with us. She is a great companion. It is so good to get home from work, open the door and ... there she is, happly wagging her tail waiting for us. We take her for a walk everyday. She is a bundle of joy. Most of the time you will see her with a bow on her hair (stylish). She likes it! When we moved my first concern was to find a doctor (vet) for her, and mission accomplished! Even before we had a family doctor, Kiara had already gone for a complete check-up. We are so thankful for having her!